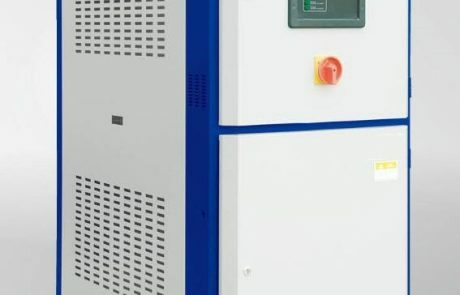 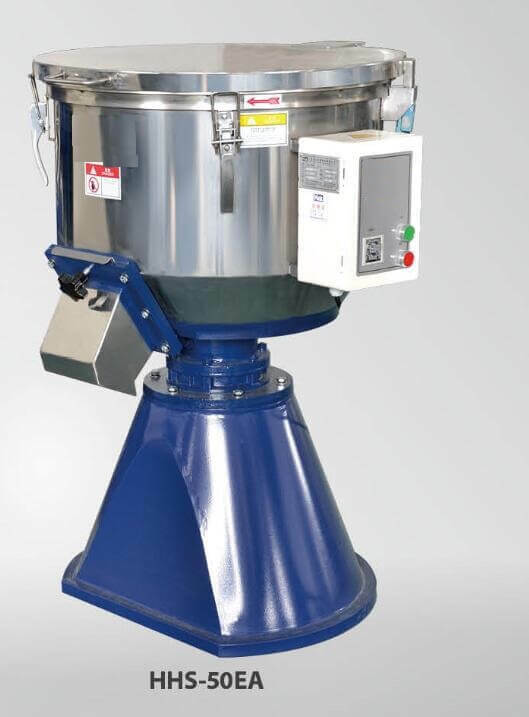 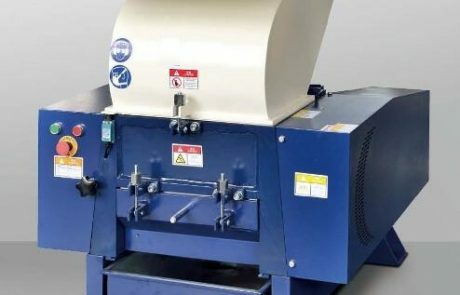 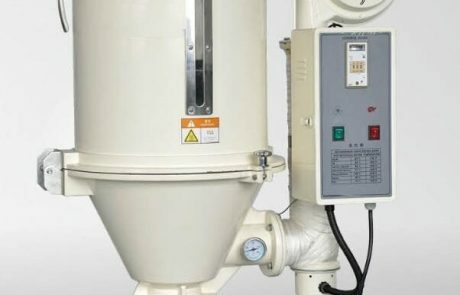 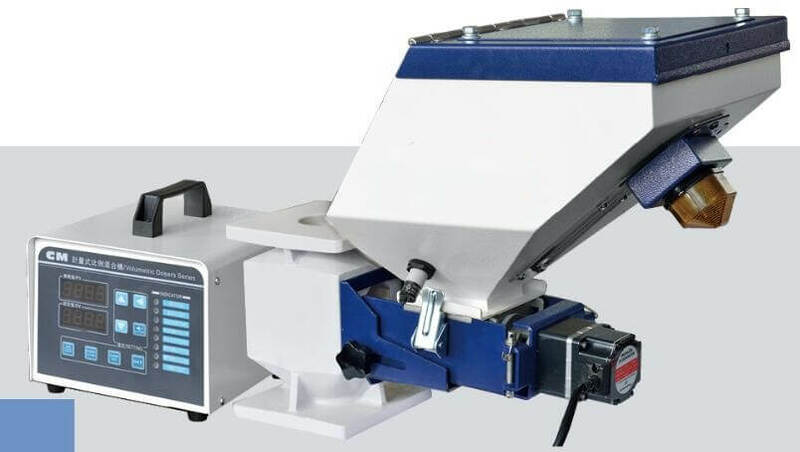 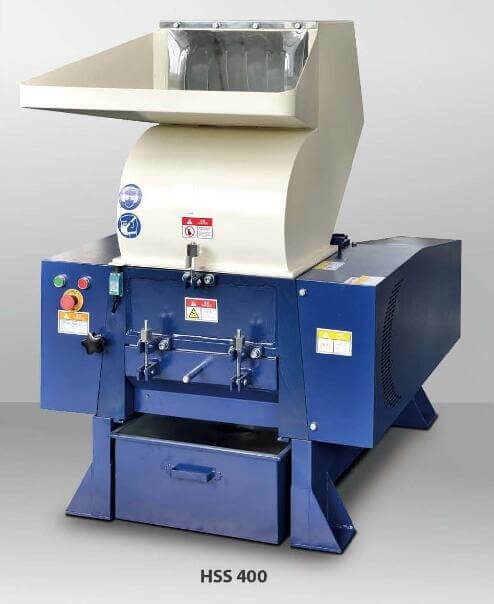 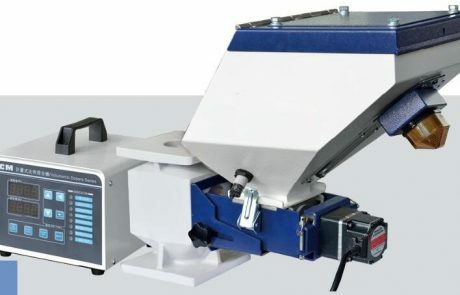 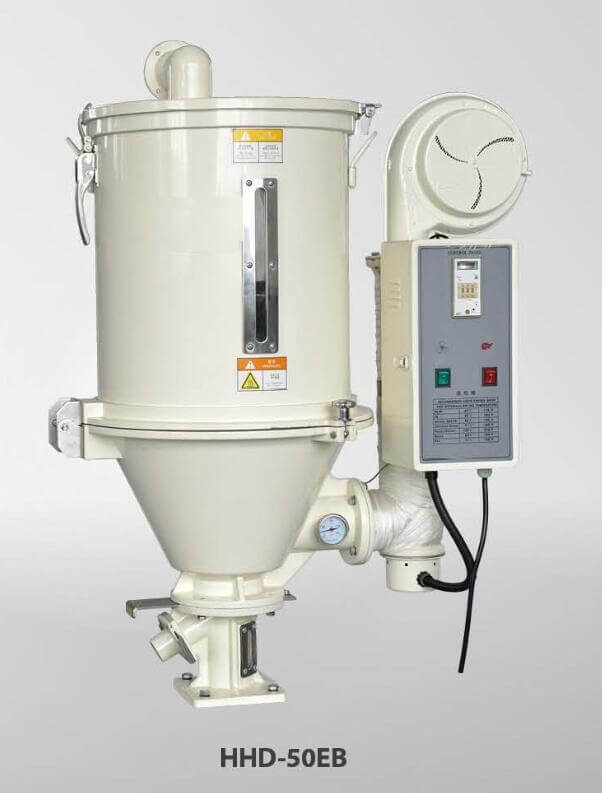 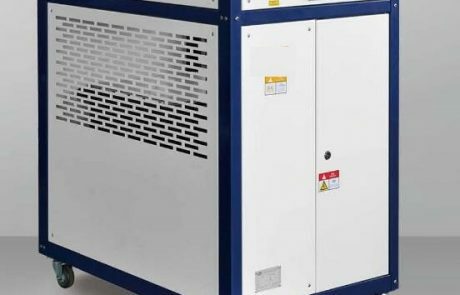 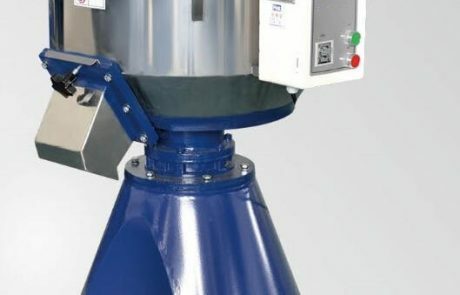 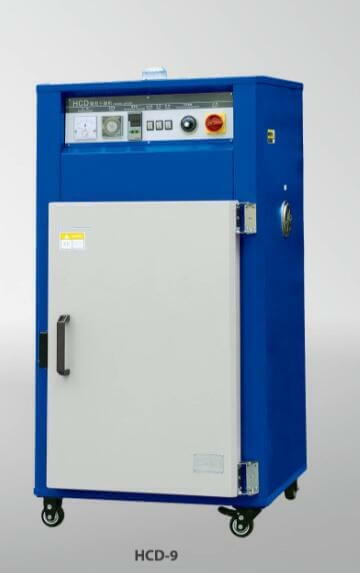 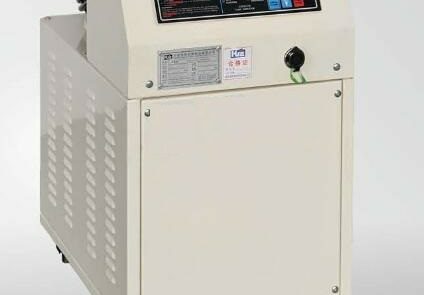 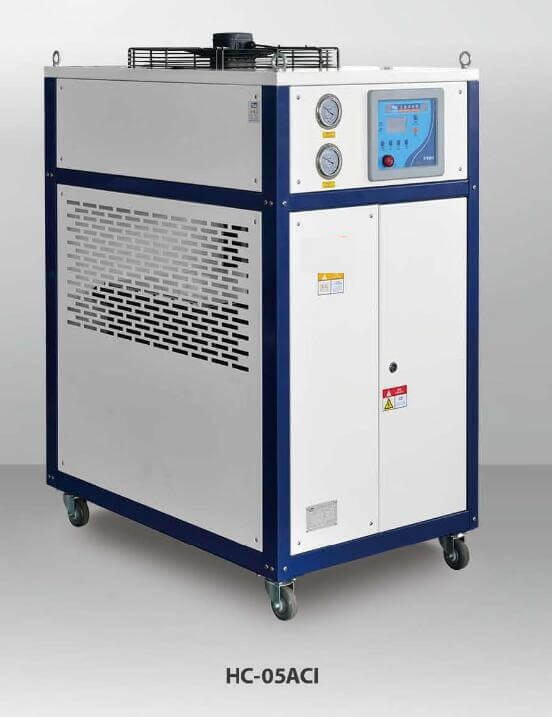 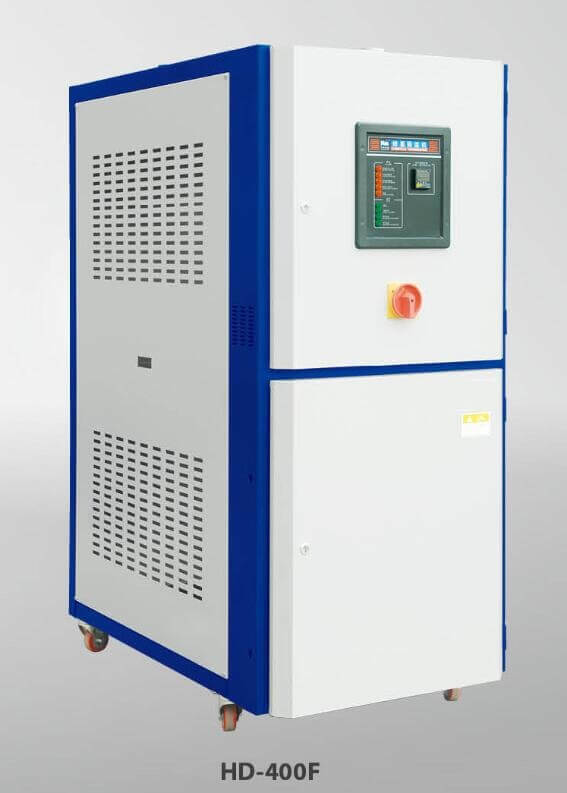 Cabinet dryers of HCD series are designed for drying all kinds of polymers, especially for small quantity and several kinds materials at the same time. 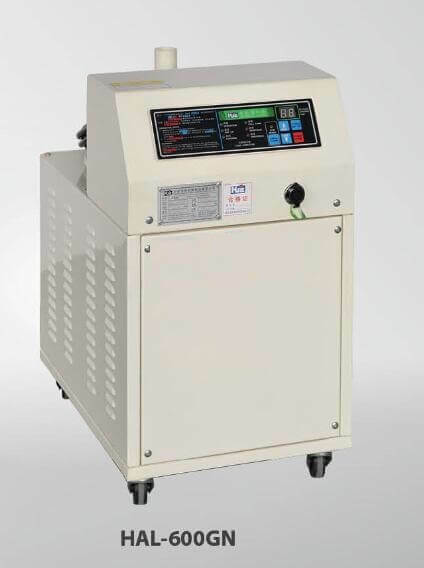 They are also good for preheating and drying for electronics, electrical machinery, electroplating, stove varnishing and printing. 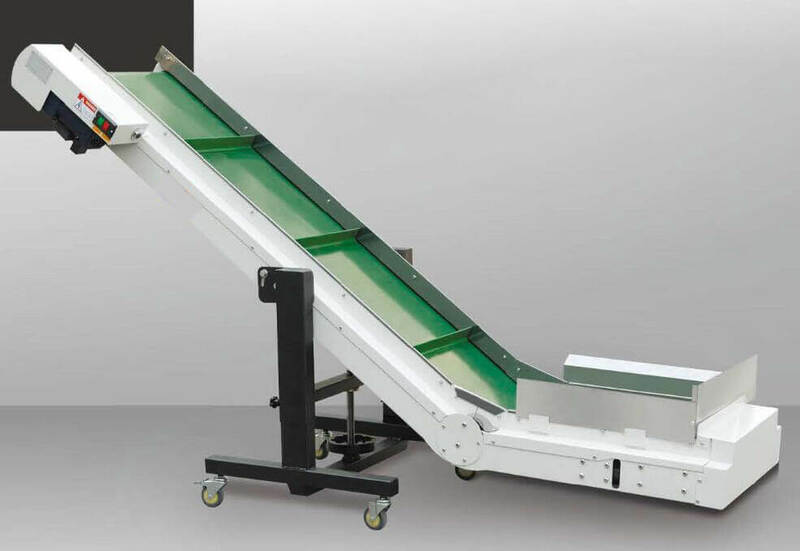 Working principle:During operation, after materials being laid on removable tray, a blower forces air passing through a electro thermal tube, then through a perforated wall, and eventually goes into the material chamber. 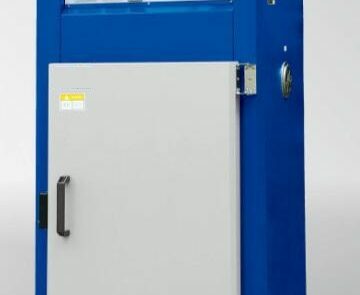 After materials being dried, the moisture will be exhausted from a outlet on the other side of the cabinet.